We visited Santorini for the first time eight years ago but the experience had not been what we had hoped for. The weather was unusually rainy and we caught a cold. 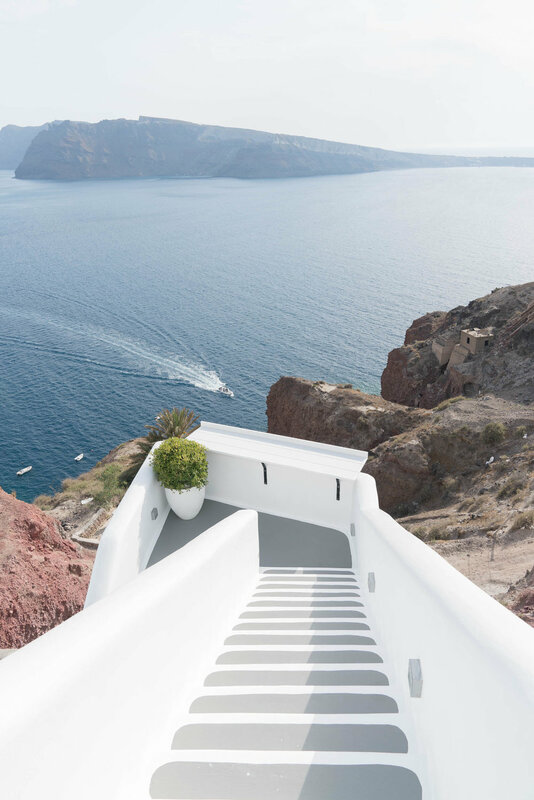 To make matters worse, we could only stay at a cheap hotel at the base of the island when what Santorini is known for are the cave hotels carved into the cliffs. 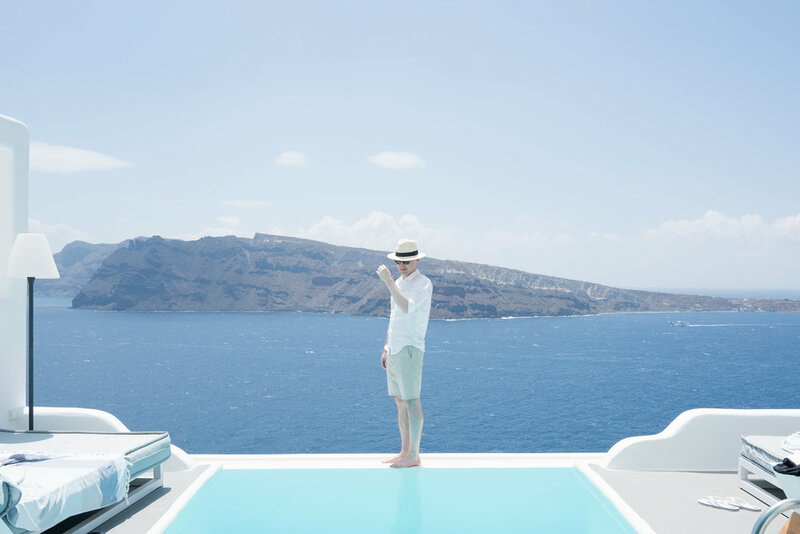 We peered at the beautiful white caves and blue swimming pools and vowed we would return and stay at one of them someday. So this time around, we carefully searched for the perfect stay. There are plenty of hotels to choose from, all unique and all scattered throughout the island. 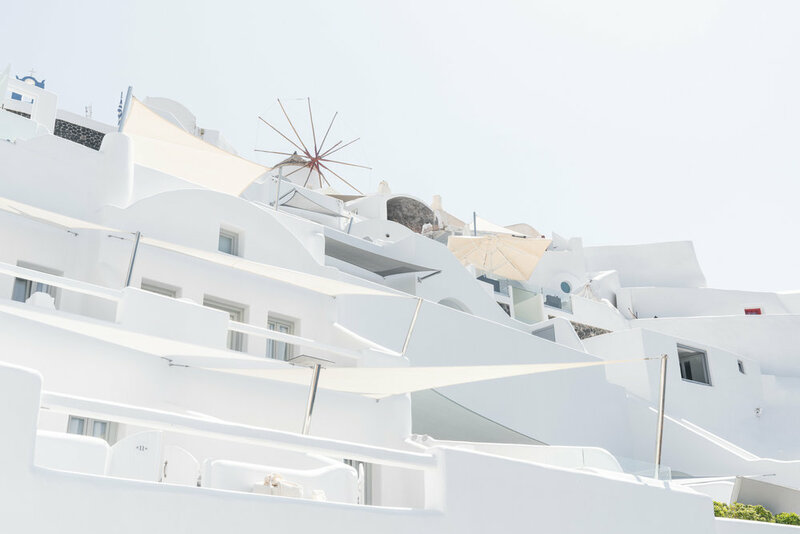 We finally decided on Charisma Suites in the town of Oia and it turned out to be a really good choice. The boutique hotel only has eight rooms so it felt very intimate and quiet. The room we stayed in was extremely spacious and had its own infinity pool. Breakfast was served on our terrace at the time of our choosing so we could sit back and enjoy the view of the caldera. At night, we were served champagne and snacks to enjoy the sunset, of which Oia is famous for. Needless to say, we thoroughly enjoyed our stay and our experience on the Greek island had been redeemed.